The finest Italian powder with buildable light to medium coverage. Two shades blend together for the most natural finish. 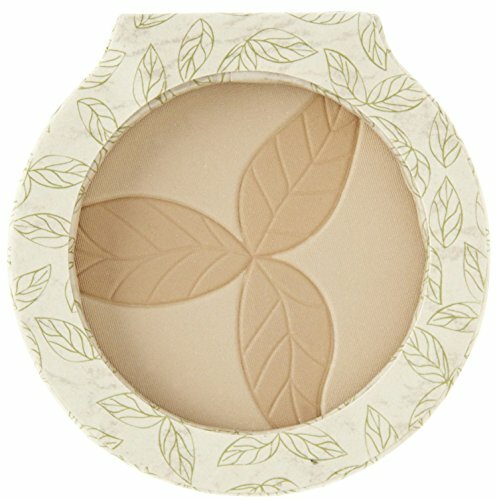 A 100% natural origin face powder, formulated with 15% certified organic ingredients, including jojoba seed oil to moisturize and corn starch to mattify the skin. Includes mirror and natural goat hair brush.